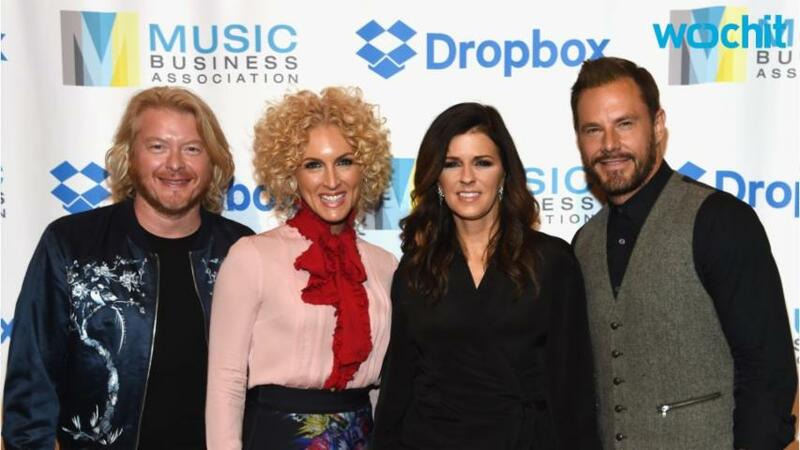 Little Big Town just made the pop-crossover in a funky and fun way. The country music quartet just dropped their new super catchy single "One of Those Days," the first track off their upcoming seventh studio album, Wanderlust, hitting shelves out June 10th. The track was co-written by the foursome with musical genius and producer, Pharrell Williams, who produced all eight tracks on the album. The Grammy-winning group definitely took a different direction with "Wanderlust" trading in their normal country harmonies, for a pop-infused powerhouse that showcases their incredible harmonies in a much more groovy way.